It’s the sound of a band comfortable in its own skin, but still not afraid to embrace the unexpected. Even though five years have elapsed since their last release, this album emerges as some of their most memorable indie pop to date. Those who invest the time will be rewarded with a record rife with glorious hooks, harmonies, and heart. 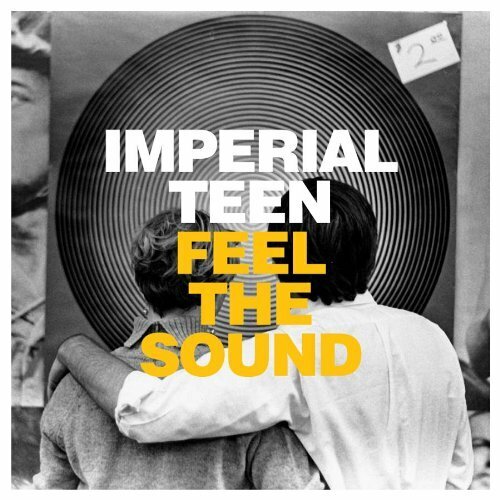 You could imagine a fresh-faced indie-pop band breaking out with an album like this; for Imperial Teen, however, it's just another chapter in their story. Feel the Sound is not a classic, it’s not a masterpiece, and despite its pristine delivery, it’s not perfect. Once you’ve played it a few times and burrow your way into its highway-baiting hymns, it’ll be just as easily forgotten about. 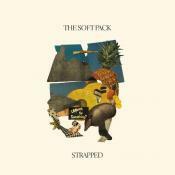 This will not go down as an album of power-pop classics, nor will it act as a classic in their own back catalogue. But for the most part it is, in its way, perfectly enjoyable. The vocal deliveries are all very sharp and structured, to the point where you feel like you’re listening to nursery rhymes put to music. Purchasing Feel the Sound from Amazon helps support Album of the Year. Or consider a donation?